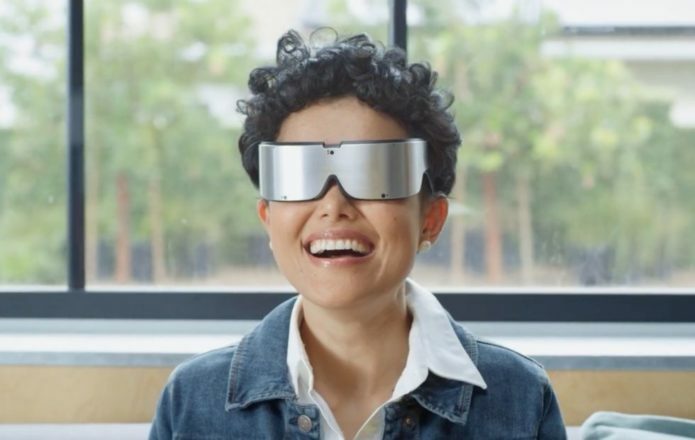 Qualcomm has revealed its latest chipset, the Snapdragon XR1, but rather than phones it’s intended for Extended Reality headsets like AR smartglasses and untethered VR. Slotting in beneath the Snapdragon 845 as a more affordable “XR” option for device-makers, it’s part of Qualcomm’s attempt to capture entry-level standalone systems. Right now, as the company sees it, there are four main categories for virtual and augmented reality headsets. Most affordable are those based on smartphones, like Google Daydream or Samsung Gear VR. 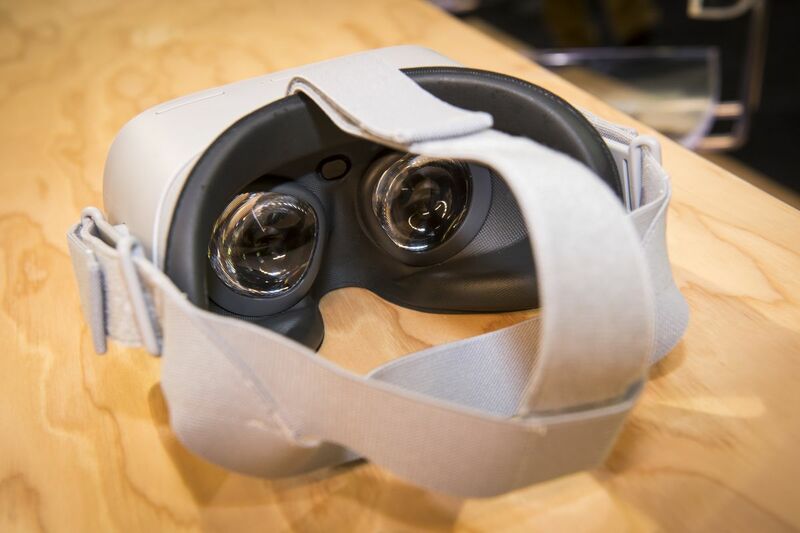 Then you have standalone systems, spanning the more entry-level options like Oculus Go through to premium, like HTC VIVE Focus or ODG’s smartglasses. At the top end, there are tethered systems which offer maximum performance though with the demand for a connected PC. That means some of the features familiar from smartphone-centric Snapdragons, cherry-picked for AV/VR and mixed-reality use. Head-tracking, for example, though not room-scale location mapping. On-device intelligence for XR like scene recognition and AI, with head-tracking and 3D audio and voice input support. The Snapdragon XR1 will support up to 4K60 dual-displays, together with dual camera inputs. The focus on more affordable standalone headsets does mean some things have been sacrificed along the way. For a start, Qualcomm envisages Snapdragon XR1-based products being WiFi-only. “We do think XR is a killer application for 5G,” Swart says, but for the moment a smartphone or mobile hotspot is the easiest way to get online when on the move. There’s still support for 3DoF and 6DoF controllers, though – OEM depending – and Qualcomm has baked in its low-power voice activation system too. Right now, Swart tells us, there are four categories the Snapdragon XR1 is targeting. 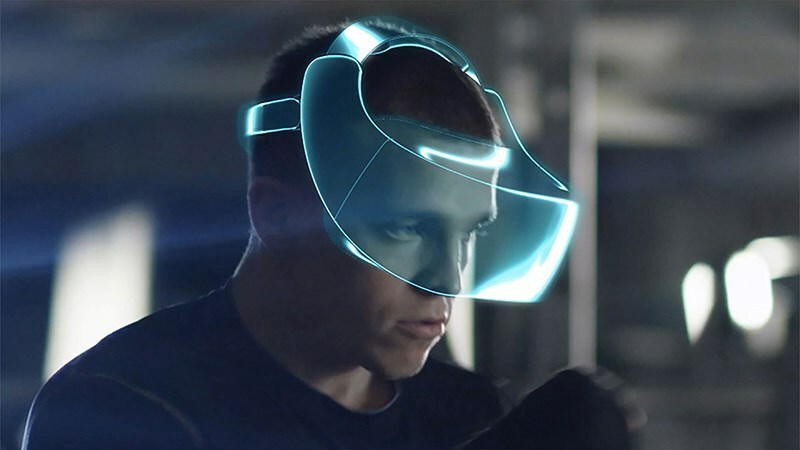 First off is media consumption, with the platform apparently already getting interest from cable and IPTV operators who view head-mounted displays as great potential ways to deliver video. Then there’s gaming, though it’ll be “more of a casual, simpler gaming experience,” Swart says. Content capture will also be a focus, in small, low-power devices targeting both consumers and enterprise. Finally, there’ll be devices focused on sharing, such as the remote assistance technology we’ve seen Porsche announce today that it’s rolling out to all its US dealers. Meta, Pico, Vive, and Vuzix are all confirmed today as among the first wave of customers, though “it’s still early to show an end-product,” Swart warns. The expectation is that the first announcements of product will be either late this year, or early in 2019, though that’ll be down to the device-makers themselves. At that point we’ll see what sort of hardware they have in mind. Still, Qualcomm does have a few ideas of how cost-effective wearables will built on the XR1’s talents. That’s particularly the case when it comes to one of the most expensive aspects of head-mounted displays and smartglasses, the screens.